Digital Shipping Transformation - Infosys Consulting - One hub. Many perspectives. 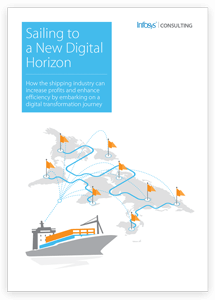 How the shipping industry can increase profits and enhance efficiency by embarking on a digital transformation journey.